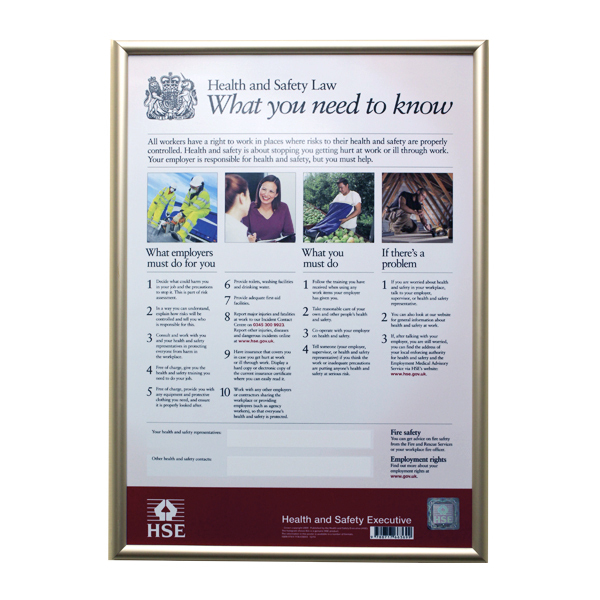 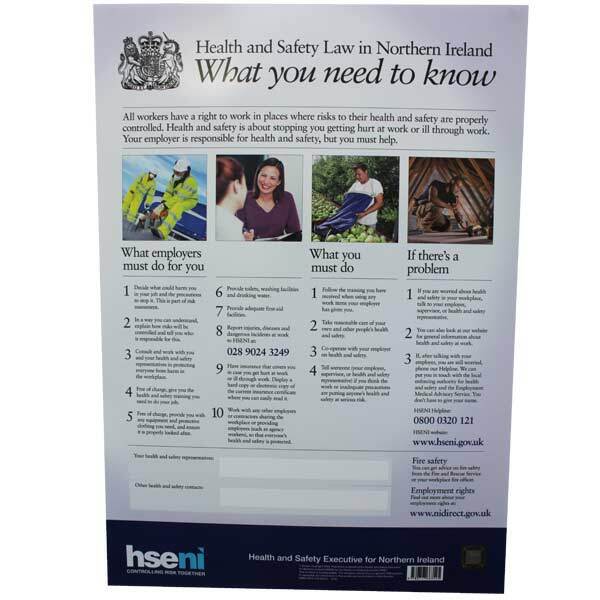 An up-to-date Health and Safety Law Poster displayed in a prominent position ensures employers fulfil their legal duty to inform all staff of their rights and obligations under Health and Safety Law. 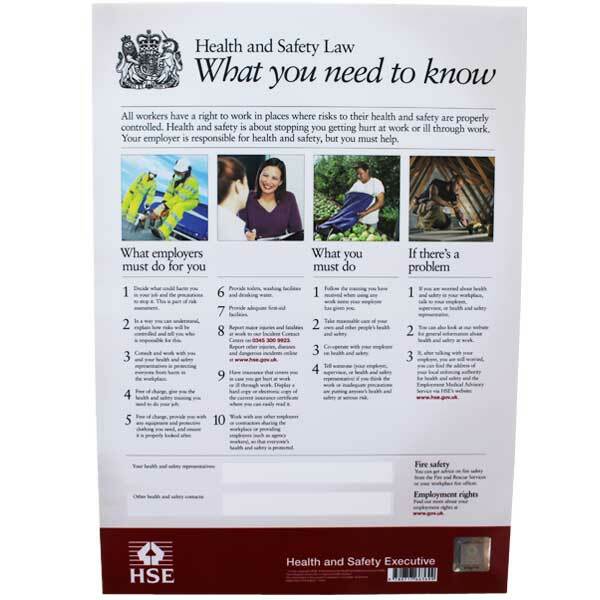 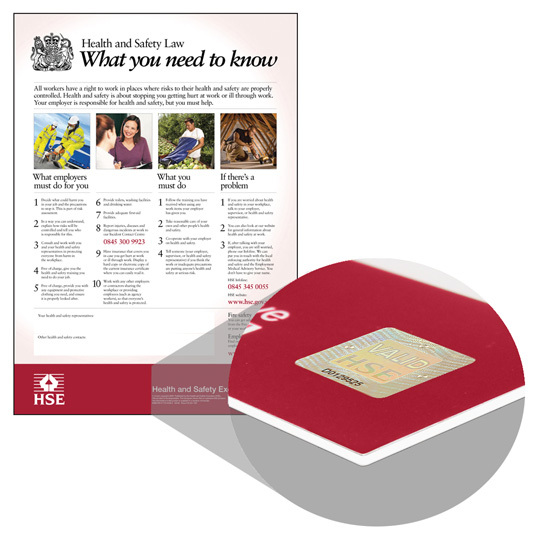 The updated Health and Safety Law Poster is encapsulated in tough plastic for extra durability with an embedded hologram for proof of authenticity. 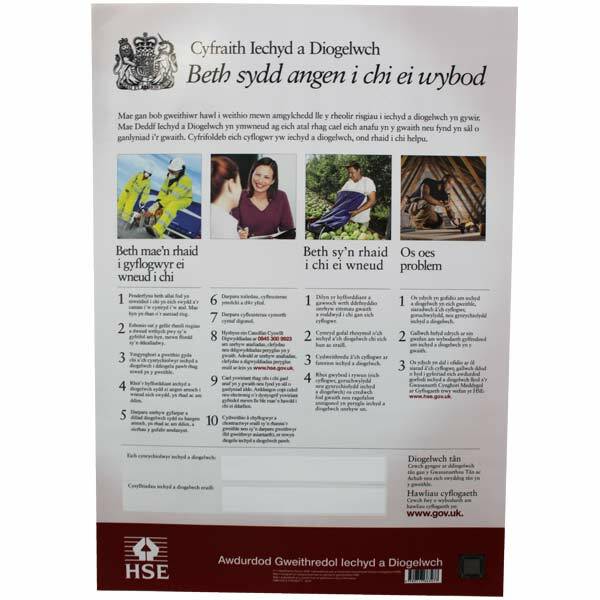 Only one poster ordered but happy with service.